As required by the California Department of Tax and Fee Administration (CDFTA), all retailers engaged in business in the state must pay the state’s sales tax. This applies to all sales of goods and merchandise in the state, as well as to all purchases shipped to a consumer in California—regardless if the sale is made by the Internet, telephone, or mail order. The sales and use tax rate is dependent on the specific location in California that a retail does business in and includes a state, local, and district tax. What is a BOE Sales and Use Tax Audit? The revenue from sales tax that California collects funds the state’s General Fund, which is used for schools, parks, road, and other public programs. As a result, the California State Board of Equalization, which administers and oversees the tax code, vigorously seeks enforcement and compliance. What does this mean for business owners? The Board of Equalization (BOE) regularly conducts audits to check that businesses are accurately collecting, recording, and reporting the sales tax. Audits are especially common for businesses in which cash transactions make up great deal of the total sales. Audits are also more likely to occur if you’ve had late payments or filings, or if you’ve had tax issues in the past. This is one of the primary reasons why it’s extremely critical to make sure your tax records and bookkeeping are always up to date and done meticulously. In this case that an audit was to happen, all the records would be ready and accurate. If the BOE wants to audit your business and your books don’t add up, this can create a host of problems. To begin, a sales tax liability will be assessed against the business owner, who has to pay the amount owed within 30 days. Additionally, adjustments to the sales and use tax returns can also impact your income tax returns. How Can a BOE Audit Impact Income Tax Returns? When the Board of Equalization conducts an audit that results in adjustments of total sales, it will provide the California Tax Franchise Board with a copy of the audit report. It’s typically the case that an adjustment to the sales and use tax return will also require an adjustment to the income tax return. This is because has an impact on various tax items, most commonly total sales and business expenses. What to do if an Audit Results in an Adjusted Sales and Use Tax Return? 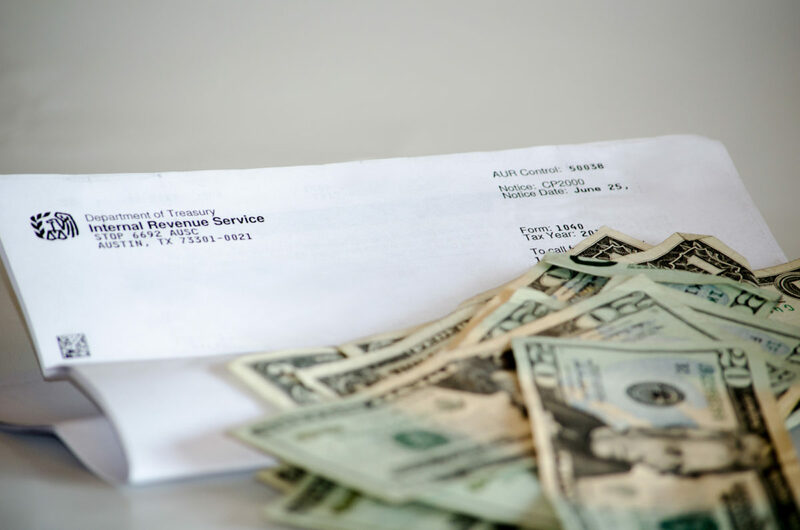 While an adjustment to a sales and use tax return can certainly be stressful, there are certain steps you can should take to prevent the problem from going any further. Make sure to review the audit report and compare it with your income tax return in order determine whether or not an adjustment needed is needed on your income tax return. If an adjustment is required, an amended income tax return must be filed. If these steps are avoided, the State Franchise Tax Board will determine if an adjustment is necessary based on the report and in in the case that it is, make the proper adjustments which you will be liable for. If your business is currently being audited by the BOE, or if an audit has already been conducted and deemed that adjustments are necessary, we always suggest using a tax attorney who will oversee every step of the process. At IRS Audit Group, our experienced tax team make it a priority to deal with each and every case with special care and attention. Call us at 1-888-300-6670 today for a free consultation regarding your state or IRS tax audit.